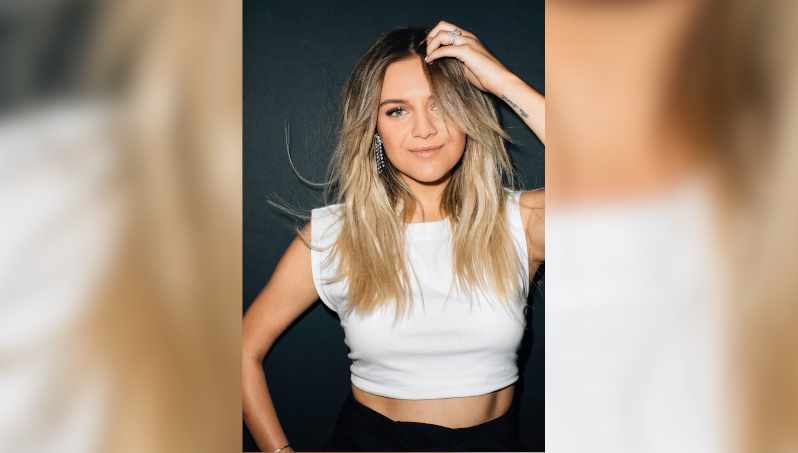 Kelsea Ballerini has released a deluxe version of her second album, ‘Unapologetically’ – which features four new songs – and also released Miss You More as her latest single. The four new songs in question are Fun and Games, I Think I Fell In Love Today, a live cover of Fleetwood Mac’s Landslide and her track with The Chainsmokers, This Feeling. Speaking about the collaboration with The Chainsmokers for This Feeling, Ballerini said that she is a huge fan of The Chainsmokers as people and as musicians and that they were her number one choice for a potential collaboration. “I’m such a fan of these guys as people, artists and songwriters,” Ballerina said. “I’ve covered a few of their songs on different tours and as far as collaborators, they’ve always been at the top of my list. I’m really excited for people to hear our worlds blend in This Feeling.